Being creative is not something people are born with. It is something that can be developed over time. Creativity is more about being open to fresh opportunities with an open mind, of doing the same things but differently. Most people look at creativity as something that revolves around artistic jobs like painting, writing, composing music, and more. Even though all these endeavors are creative, creativity is not limited to only these tasks. There are many ways to be creative, whether you are at home, workplace, or pursuing your studies. There are many jobs out there that require creative thinking, together with high positions in the worlds of business and science. In simple terms, creativity means coming up with something new. It is the very characterization of ‘thinking out of the box. 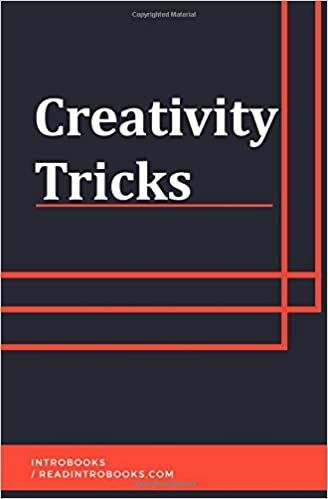 Every so often, creativity in this sense includes what is called lateral thinking, or the aptitude of identifying patterns that are not apparent.